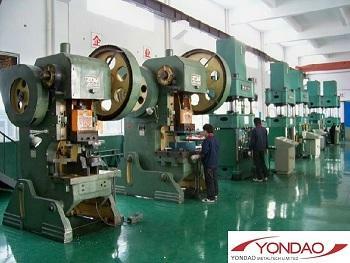 YONDAO METALTECH LIMITED, Sheet metals - stamping, deep drawing, metal pipe fittings, on EUROPAGES. 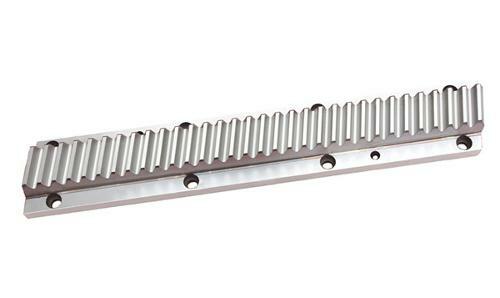 Yondao, with support from a growing and extensive list of factories in China, is a premier manufacturer & supplier for stampings, castings, assemblies, standard & custom fasteners, extrusions and laser-cut parts. 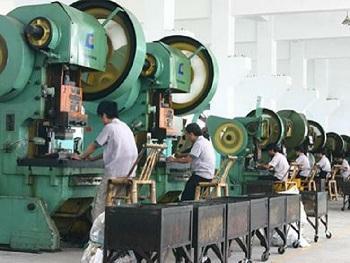 We are able to offer maximum productivity and cost efficiency. 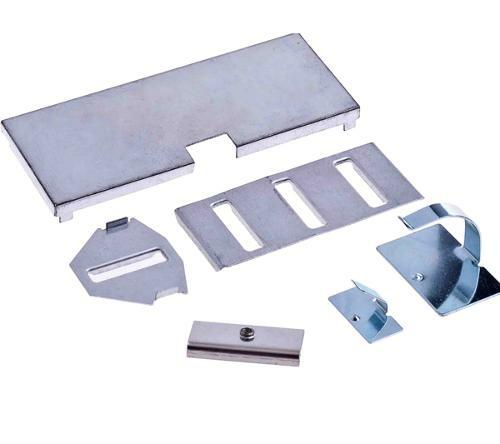 From a single hit die stamping to a complex 10-piece assembly, from an intricate casting part to an extruding aluminium profile, from a basic standard flat washer to a close precision CNC laser cut part piece, all parts can be customized to your needs and are produced with state of art equipment. 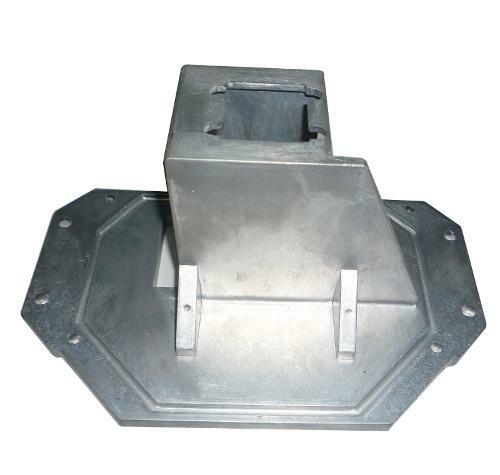 To assure conformity to your prints or instructions, every shipment of parts undergo vigorous quality checks and inspections prior to delivery to your company. We are committed to continuous improvement of our capabilities and method of our processes in order to do more for you faster, better, and at lower costs.